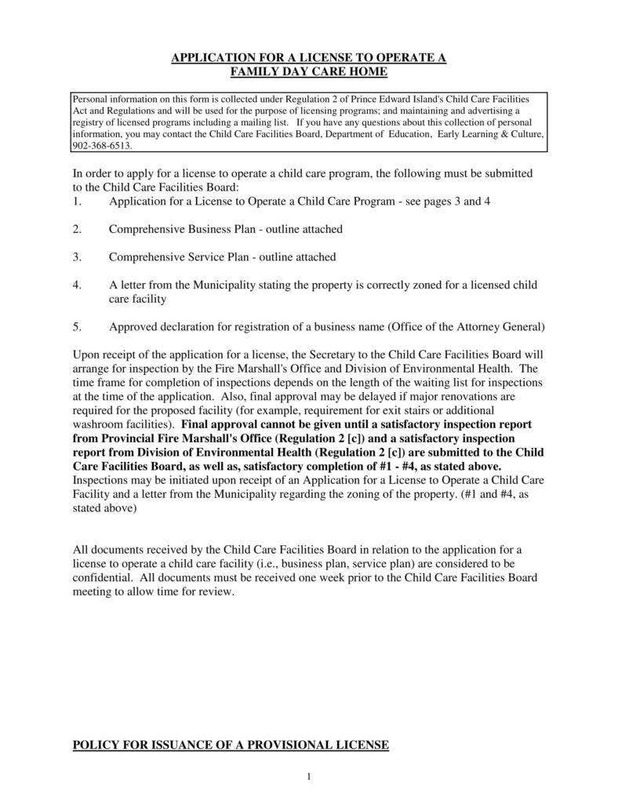 There are a variety of reasons why a daycare application form would be needed. 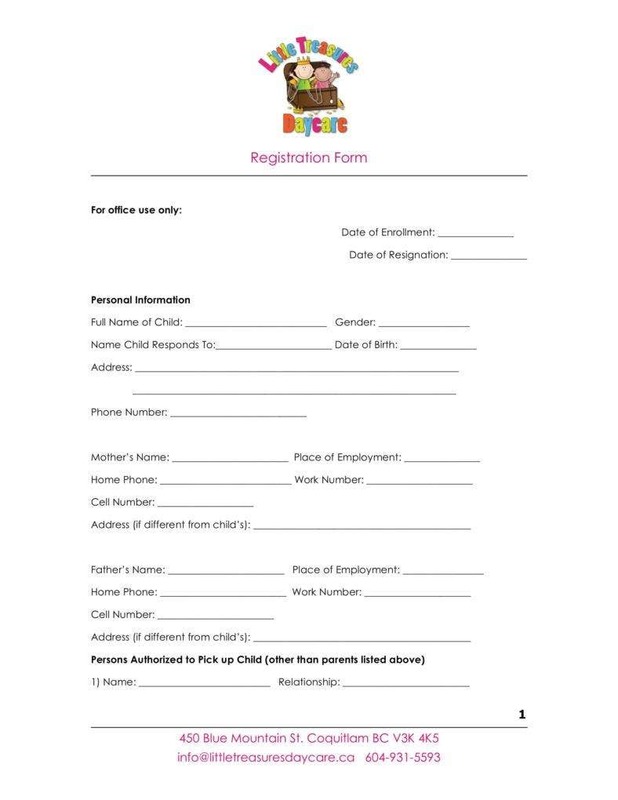 The most common reason is that a daycare application form is viewed as a means of formalizing the enrollment or registration of a child to a specified institution wherein both his or her mental and physical development will be monitored by the employees in order to assist the child’s development. 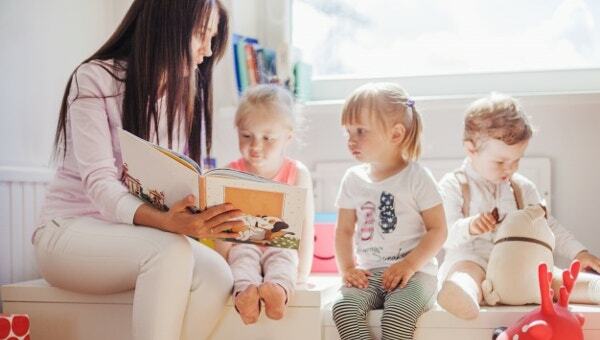 People tend to send their children to daycare centers mainly because of conflicts in their schedules or just due to the stress and problems of taking care of a child while still managing their careers and personal lives. 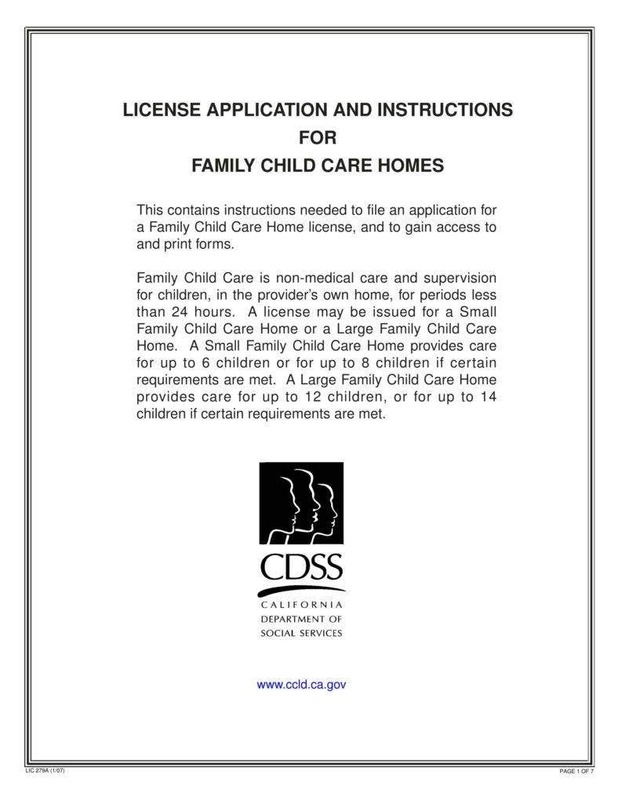 As you will be reading through this article, take the time to view each of the images being displayed because these are some sample images of the documents that you may need when creating a daycare or registering your child to a daycare. 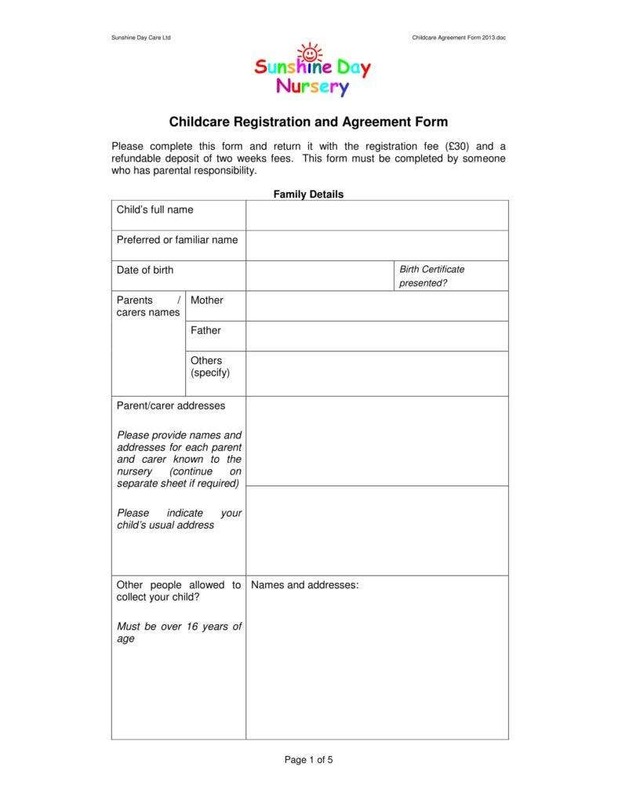 Why is an application form important? 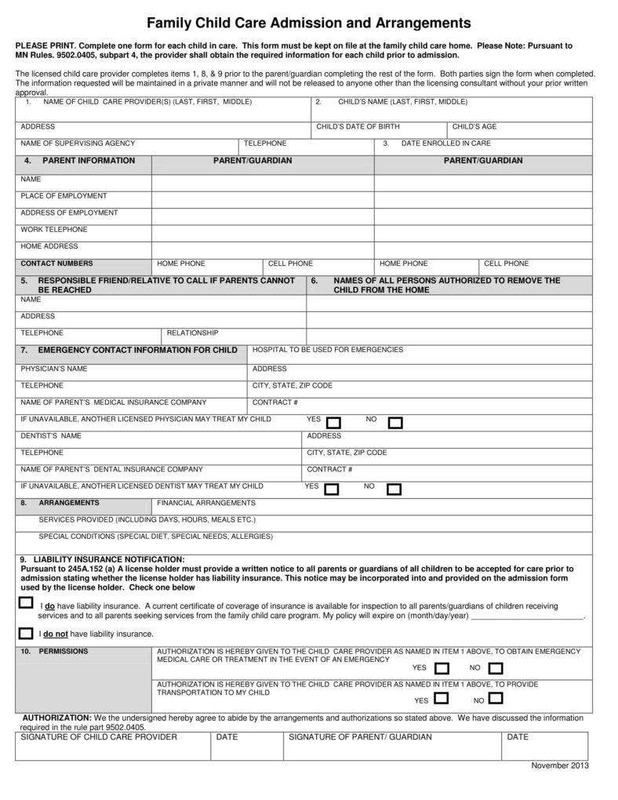 An application form sample is an important document mostly because of the fact that it allows for a system to be set in place that will promote an organized transaction. This requirement for an organized task stems from the need of creating a system that will allow every person a fair and equal chance of being able to be accepted for a certain task. 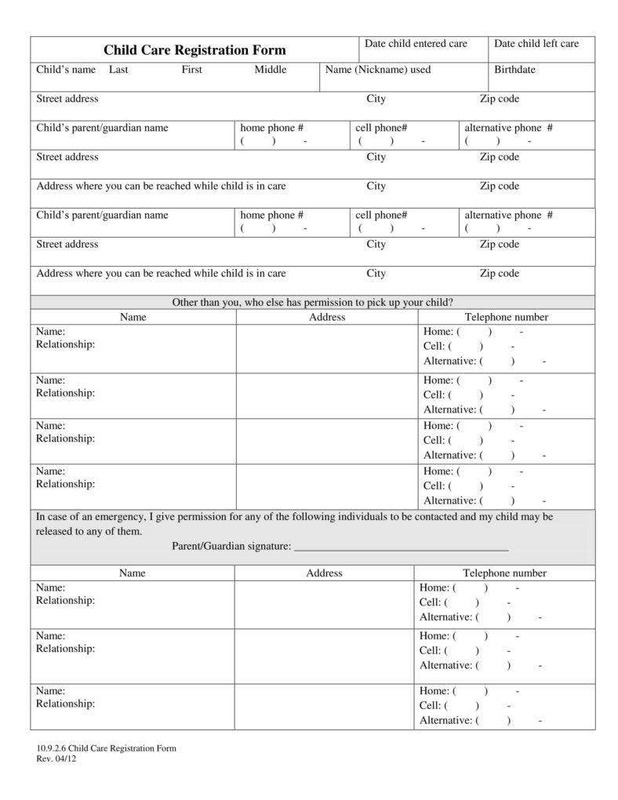 Application forms come in a variety of types with each having their own functions such as an apprenticeship application form, which is an application form that you will submit to a person who has a certain skill or knowledge you wish to learn. A daycare is an institution that is often dedicated to the molding or guiding of the mental and physical development of a child. 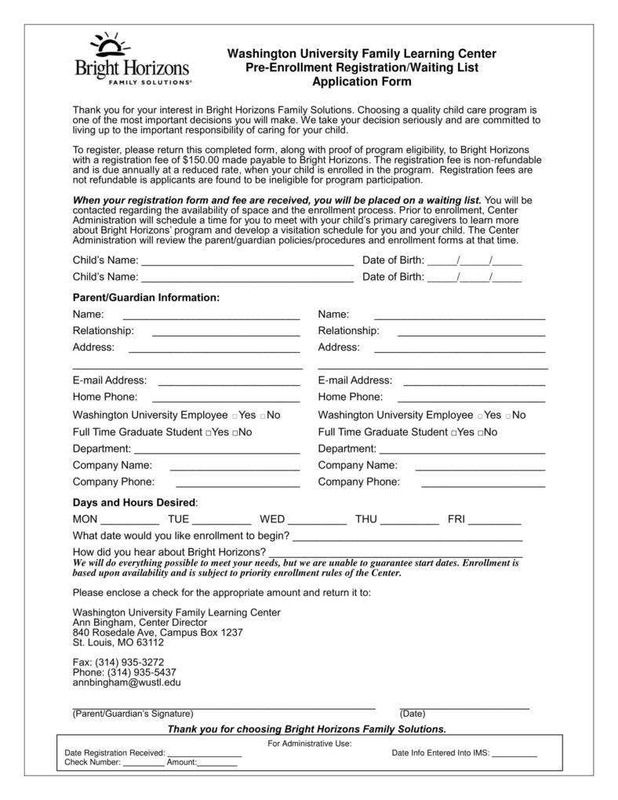 It is often viewed as an institution where parents are allowed to drop off their children for a specific amount of time so as to have another person take care of them when they are busy with urgent matters such as work or other tasks that will not allow them to take the child with them. 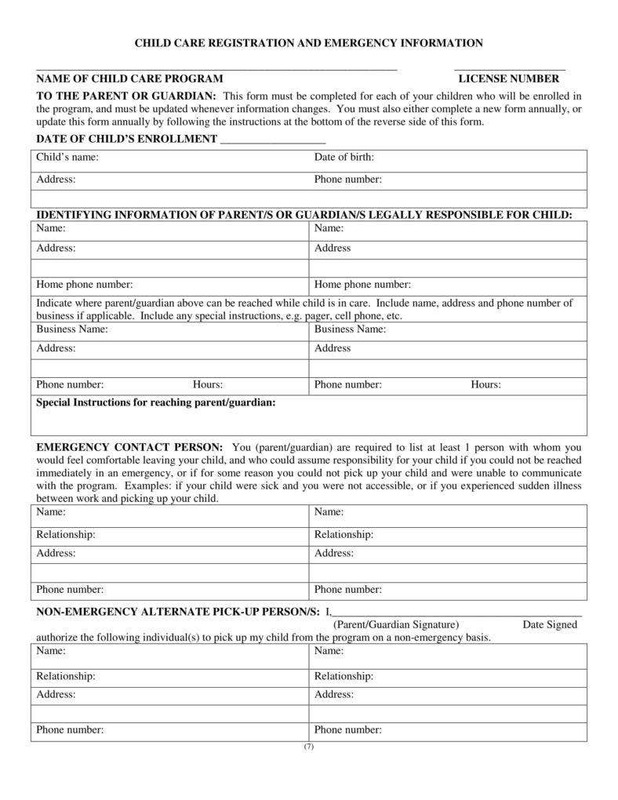 A daycare often follows the procedures of a school in terms of enrolling or registering the child into the daycare so as to have some background information on the child in the case an emergency occurs as well as have some information about the parent of the child as well. 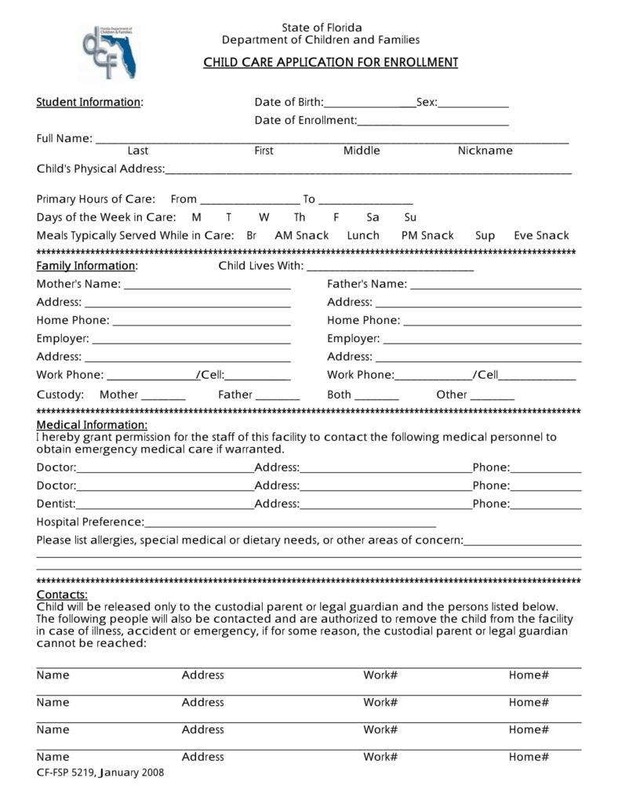 Daycare centers often require the parents to submit an application letter complete with all of the necessary information, some identification cards, and some of the child’s medical information, preferably in medical certificate forms. This fact applies to more than just an application form. It is a common fact that should be noted solely because of the importance of providing the needed information. Because the information that is required is needed for a reason such as it will prove the identity of the person submitting the document as well as identify essential background information about the person. This helps to avoid any issues with the credibility of a person. Most individuals assume that the information being shared in these types of documents will be shared with others. The fact of the matter is that whatever information is being shown is often meant for the eyes of the person verifying the information. These people doing the verification are often required to sign a non-disclosure agreement before being allowed to even view and sort the information. This ensures that your personal information stays protected. 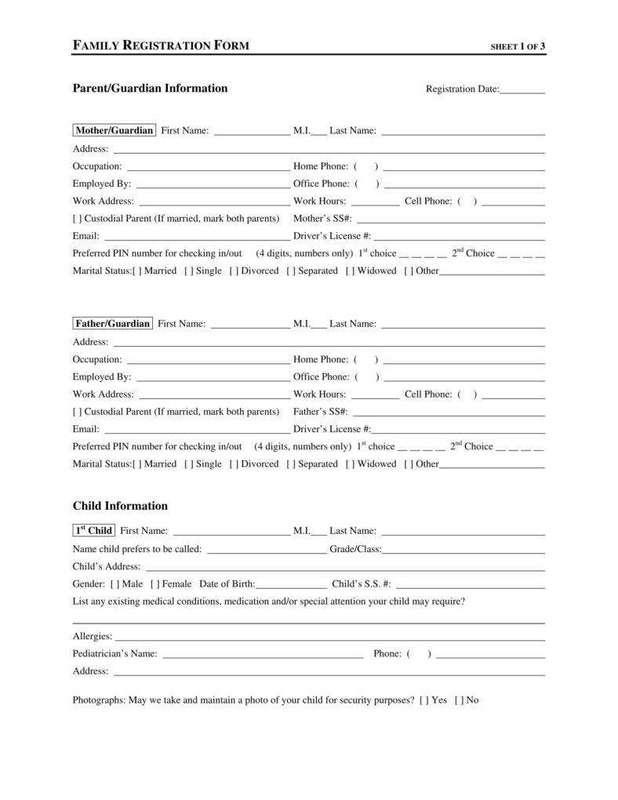 What is needed in an application form? Overall, application templates, in general, are essential documents for a variety of reasons. As such, it is most likely that this type of document will continue to be an important piece of document to be used by employers, officials, and reviewers.